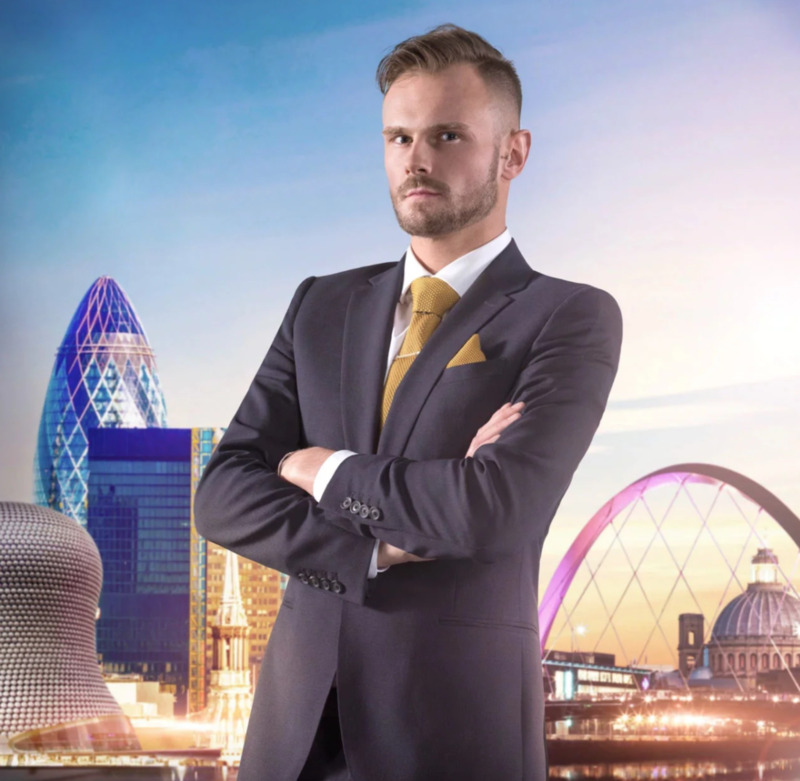 The next series of UK reality TV show "The Apprentice" is drumming up lots of publicity ahead of its launch later this week for all the wrong reasons. In a Photoshop fail reminiscent of Vanity Fair's extra limb disaster earlier in the year, a number of the contestants have been given three hands in their promo shots. 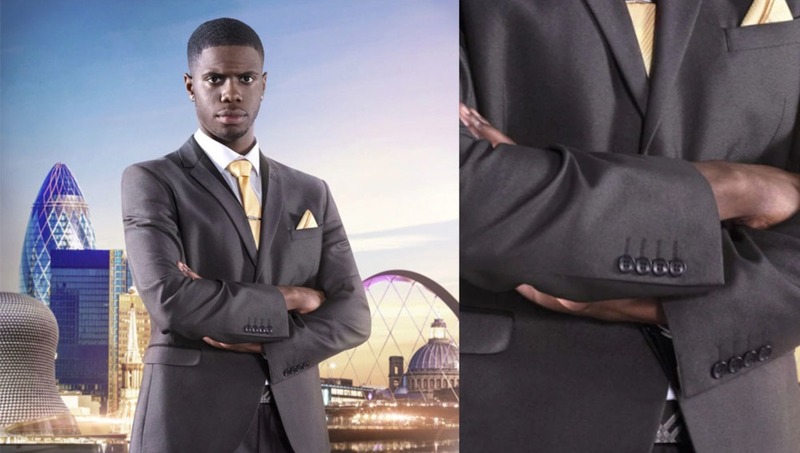 Producers have been accused of a Photoshop fail after sharp-eyed fans noticed contestant Kayode Damali had three hands in his promotional photo. He has his arms folded in the shot, but his left hand appears unconventionally long, giving the impression that his "hand" is formed from two different photos featuring two different hand positions. Another candidate, Frank Brooks, suffered a near-identical issue, with his hand appearing substantially longer than normal. His right wrist can be seen under his left arm, with his fingertips halfway up. What’s the verdict? 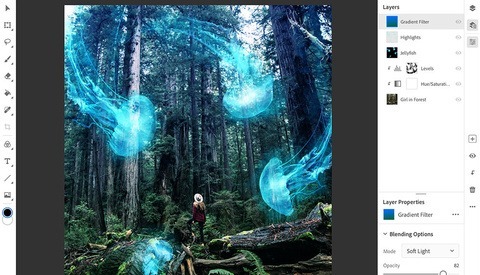 Rogue Photoshopping or a trick of the light? Photo credit: Jim Marks via BBC. Ah yes, the old "the camera adds ten pounds and the lights add an extra hand" rule. 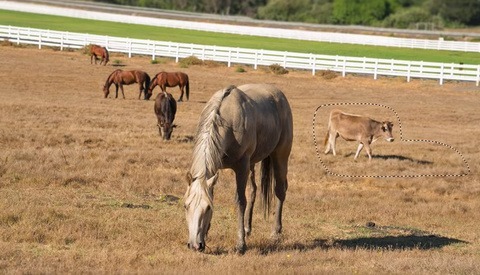 I don't think it's a Photoshop fail. I think it's a posing fail. Hold your arms and hands just like they are. When I do, the bottom of my hand/wrist appears on the bottom like theirs and my fingers/top of my hand appears on the top just like theirs. I wouldn't call it a lighting oddity either. It's an anatomy thing. I think this is done on purpose for some cheap PR. Cheap being the word, how useless. To me second image look quite ok, first one is not that much wrong of a "three hands". It's just that hand is below sleeve and there should be no light source or light coming from main light as a sleeve is in the way. However when I think about it further... it's possible that his arm hidden in sleeve is not touching the body, but in fact there is space between body and sleeve which is not visible from this angle. This space could be enough to get left light into the hand and have this weird effect. Unless they were intentionally going for alien hands look, those were fails for sure imo. Most likely "there was no Photoshop involved" is true, however maybe there should have been Photoshop involved... Anatomy, bad posing, lighting and angle can easily explain what we are seeing. But that doesn't change the fact that those photos look weird af. I would never use something which looks like that. Their excuse is equally bad though, even if it somehow was only "lighting illusion", why on earth you didn't do anything to make it look more normal. I think it's just a short jacket sleeve and what you're seeing is part of the forearm leading up to the wrist laid bare. There is clearly a finger nail visible on the lower hand in the first image. What kind of light does this guy use?